Below is a comprehensive list of hotels in Weston Subedge. Use the sort links to refine your search or to find featured accommodation in Weston Subedge. Many of our hotels in Weston Subedge feature no booking fees and best price guarantee when booked through the Pictures of England website. To list your hotel in Weston Subedge, click here. Set in Weston Subedge, in the heart of the beautiful Cotswolds, the Seagrave Arms dates back to 1740 and retains many of its original features such as..
Sundial Cottage is a holiday home is set in Cow Honeybourne and is 47 km from Birmingham. The property is 16 km from Stratford-upon-Avon and features .. Featuring a garden, Field House is a holiday home located in Weston Subedge in the Gloucestershire Region. The property is 47 km from Birmingham and f..
Barndown is a holiday home with a garden, set in Cow Honeybourne. The property is 47 km from Birmingham and free private parking is offered. There is.. Located in Cow Honeybourne, Gravel Cottage offers self-catering accommodation with free WiFi. The property is 47 km from Birmingham and boasts views o.. Featuring a garden, Milliners Barn is a holiday home set in Cow Honeybourne in the Worcestershire Region. It provides free private parking. A dishwas.. 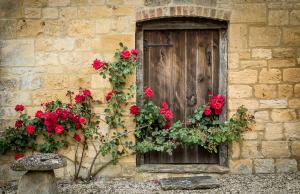 Located 46 km from Birmingham, The Byre offers accommodation in Cow Honeybourne. The unit is 16 km from Stratford-upon-Avon. Free WiFi is provided thr.. The Hayloft is a holiday home set in Cow Honeybourne in the Worcestershire Region and is 46 km from Birmingham. The unit is 16 km from Stratford-upon-.. Located in Cow Honeybourne in the Worcestershire Region, this holiday home is 46 km from Birmingham. The unit is 16 km from Stratford-upon-Avon. Free .. Situated just 3 miles from the market town of Chipping Campden, Norton Grounds offers free WiFi access in public areas and free private parking. This .. 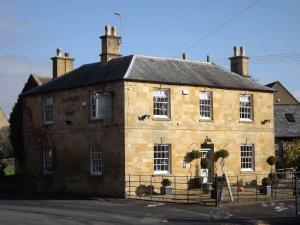 Situated in Chipping Campden, 45 km from Birmingham, Norton Grounds features free WiFi access and free private parking. 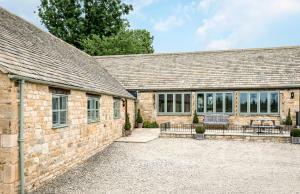 Rooms include a flat-screen T..
Boddingtons Barn @ Norton Grounds is a semi-detached holiday home with a barbecue, set in Chipping Campden in the Gloucestershire Region. 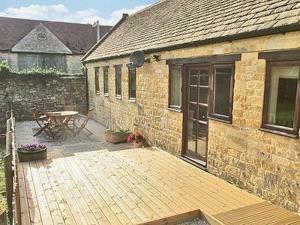 It provides ..
Set in Chipping Campden in the Gloucestershire Region, this holiday home features a garden with a barbecue. 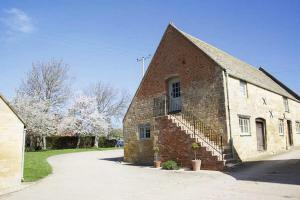 The property is 49 km from Birmingham and ..
Rose Cottage is a holiday home set in Chipping Campden, 49 km from Birmingham. It provides free private parking. There is a dining area and a kitchen..
Hookes House is a holiday home set in Chipping Campden in the Gloucestershire Region and is 49 km from Birmingham. The unit is 49 km from Oxford. The.. 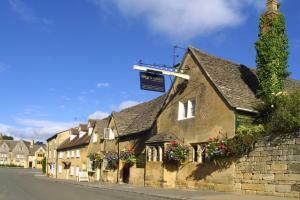 Located 49 km from Birmingham and 49 km from Oxford, Thornton offers pet-friendly accommodation in Chipping Campden. The unit is 17 km from Stratford-.. Located in Chipping Campden in the Costwolds region, Badgers Hall B&B is set in a Grade-II listed building dating back to the 15-th century. 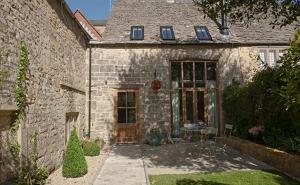 It offers..
On Chipping Campden High Street, The Wool Barn offers luxury accommodation in the Cotswolds in this restored 18th-century building. With a garden and ..
A traditional Cotswolds inn dating back to the 14th century, the Eight Bells in Chipping Campden has a selection of individually styled en suite guest..